The Writing Inspiration Playbook includes 53 writing prompts and exercises to help you recover from writing fatigue, and get your creative juices flowing again. AND: it's free for you to grab when you subscribe to Quicksilver, my newsletter. We all have days when the idea of "writing more content" makes us feel under pressure. And words get stuck somewhere in between brain and keyboard. The Writing Inspiration Playbook is the perfect antidote. The eBook includes 53 writing prompts and exercises designed to help you explore different styles, themes and suggestions at your own pace. No deadlines, no accountability challenges whatsoever. - A touch of poetry: to have even more fun with words. 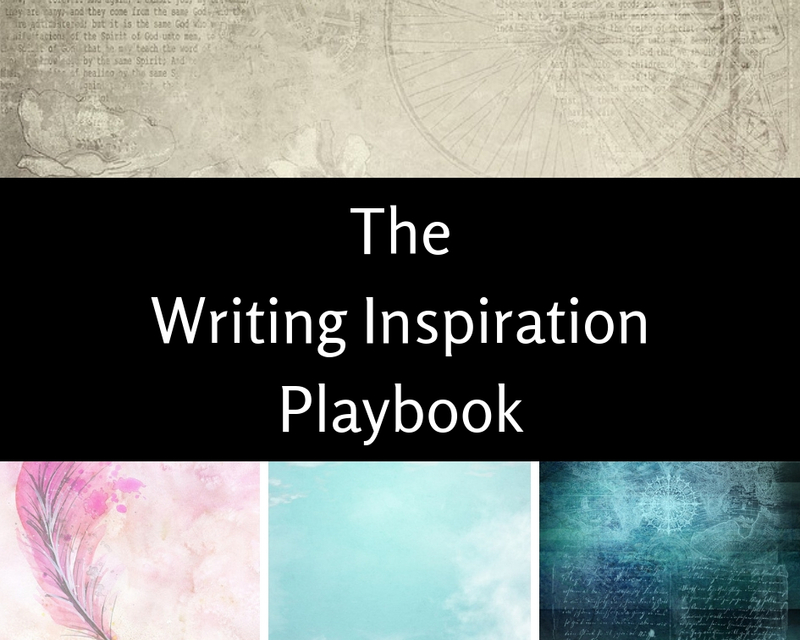 The Writing Inspiration Playbook also includes links to inspiration boards, tutorials and articles that will help you shape your ideas and imagination into words. Some of the writing prompts include additional instructions, for an adrenaline boost. Others are minimal, to let your explore the many nuances - and unusual angles - of your creativity. The eBook is available in PDF format, optimised for smartphones and tablets. Thank you for signing up to Quicksilver. You'll hear news from me about once a month. In the meantime, download The Writing Inspiration Playbook in a click.